Dr. Wehry is fellowship trained and board certified in pediatric urology. He graduated with his master?s degree in anatomy from the University of Louisville and his medical degree from East Carolina University. Dr. Wehry received residency training in general surgery and urology at St. Louis University ... Read More Hospital. He performed a fellowship in pediatric urology at Alfred I. DuPont Hospital for Children in Wilmington, Delaware. Dr. Wehry is a previous chief of surgery for Sacred Heart Hospital Pensacola and is currently the president-elect of the Sacred Heart medical staff. He is a member of the American Urologic Association and the American Academy of Pediatrics, and he has been published in the Journal of Urology and the British Journal of Psychiatry. East Carolina U. School of Med. 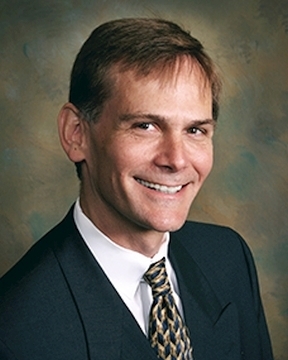 Mark Wehry, MD offers services at multiple FL locations.